The Pet Express' range of fantastic dog clothing will ensure that your pet is the most stylish pooch around, as well as helping smaller or older dogs to keep warm during the colder months. 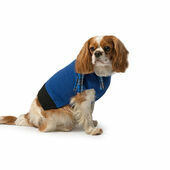 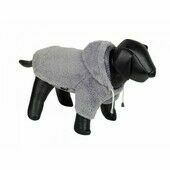 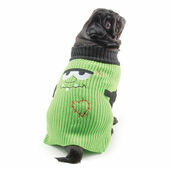 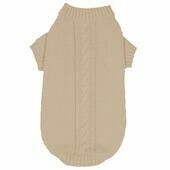 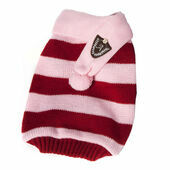 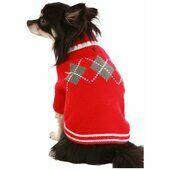 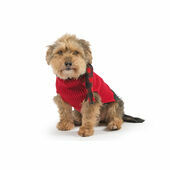 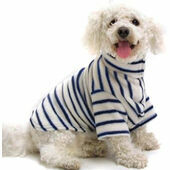 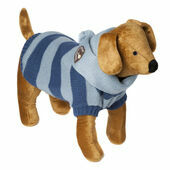 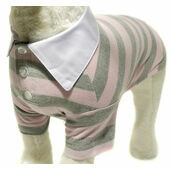 We have everything your dog could need; from hooded sweatshirts to fun polo shirts. 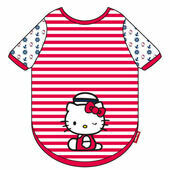 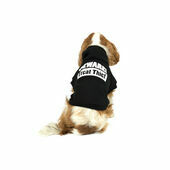 We even have doggy football shirts so that your four-legged friend can also show their support for your favourite team. 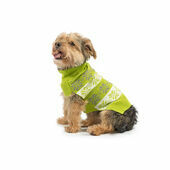 For a more subtle look, or those fussy pooches, we also have a great selection of dog bandannas for a cute and fun look. 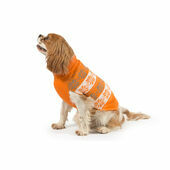 Why not team your favourite item with a coat for dogs? 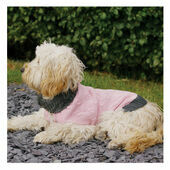 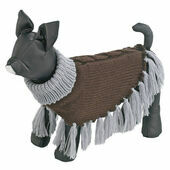 Not only will it look great, it will also help to keep your dog dry and warm when walking in the rain, wind or snow. 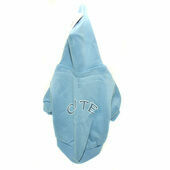 Vital Pet Products Collegiate Dog Sweatshirt Baby Blue 16"